Another Naruto to Boruto Shinobi Striker open beta is going to be held in the next few months, Bandai Namco confirmed today. In a brand new video, Naruto to Boruto Shinobi Striker producer Noriaki Niino spoke about the previous beta and the received feedback. He also confirms that another Naruto to Boruto Shinobi Striker will be likely held in late July or early August. We want to thank everyone for your patience regarding news on NARUTO TO BORUTO: SHINOBI STRIKER. Please watch this special announcement from Producer Noriaki Niino and we look forward to see you at the next OPEN BETA! Not much is currently known about the content that will be available in the next open beta. The February one included the Hidden Sand stage as well as the ability to use more than 30 ninjutsus. Form a 4-player team and battle online against players from all over the world with your avatar in the NARUTO TO BORUTO: SHINOBI STRIKER open beta on PlayStation®4 from the 23rd – 25th of February. The open beta will introduce the Hidden Sand stage as a new battleground. This map will require ninjutsu to get the best use of verticality to elude your enemies and disappear between the Sand’s buildings. Players will need to adapt their strategy to the different constructions. Compared to the CBT session, more than 30 ninjutsus can be used in the open beta session. Players will be able to find their best ninjutsu combination! 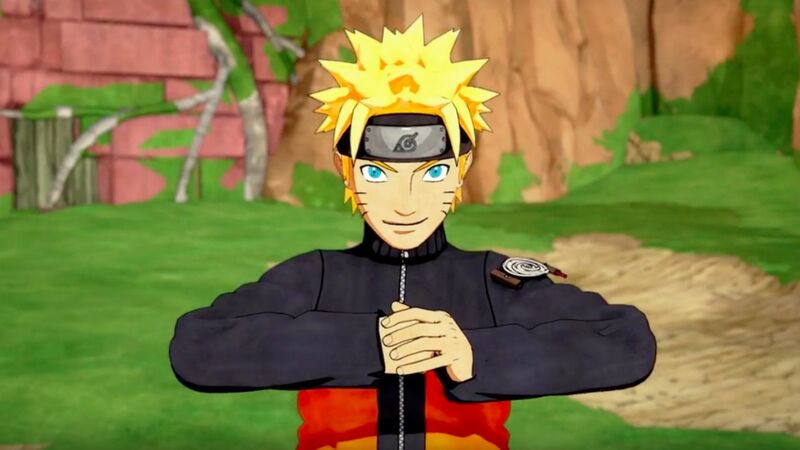 Naruto to Boruto Shinobi Striker launches on a yet to be confirmed release date on PC, PlayStation 4 and Xbox One.